We woke up to a clear, cloudless sky. Even though we had planned a lie in, we were away by 8:15 to take advantage of the lovely sunny weather. Another slow chug day. 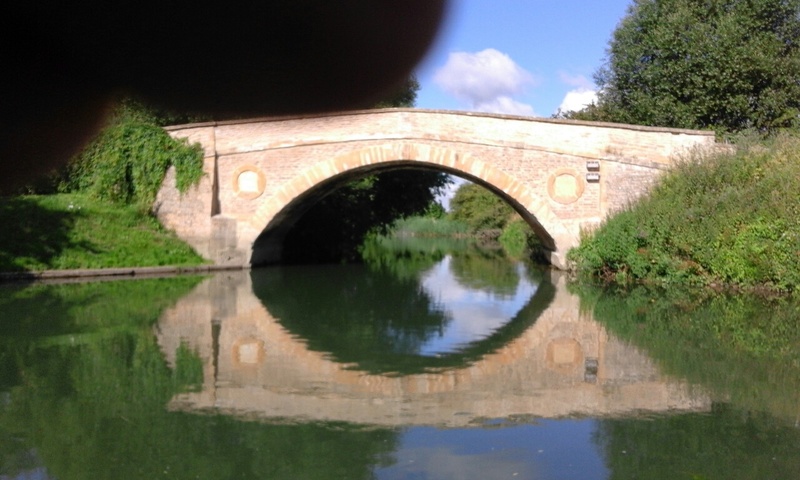 We first thought that we would stop short of Lechlade and then finish the journey tomorrow. But we couldn’t find a suitable mooring, so carried on to reach here by about two o’clock. The cows in the field next to moorings take a delight in eating anthing loose on the boats. They also lick the sides of the boats!